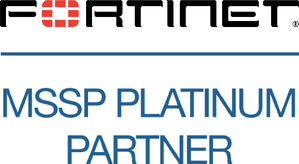 Security7 is proud to be a Fortinet MSSP Platinum Partner. Fortinet delivers the most innovative network security fabric to secure your IT infrastructure. Organizations today require a fast and secure network to be successful. Whether or not can respond to threats throughout your systems immediately can be the difference between your business running smoothly or your company is the victim of an attack. Cyber-attacks aren’t few and far between; they’re a daily occurrence. A recent cyber-security report from 2016 said there are 117,000 cyber-attacks on businesses per-day, and a single breach can result in a 22% drop in net earnings over the next four consecutive quarters. On top of external threats, the same report states 78% of all employees don’t follow security policies set forth by their employers, making your network just as vulnerable from the inside as it is the outside. Analysts predict cyber-attacks will cost businesses $2 Trillion by 2019. So, if cyber-attacks are so dangerous what you can do to stop them and, with the digital landscape changing all the time, is it even possible? Yes, and Fortinet is part of the solution. The modern network is borderless - Internet of Things (IoT) and the Cloud have expanded the attack surface - the “edge” is no longer defined. There are more ways in and more ways out. Slow is broken - Security has become a bottleneck; enterprises compromise security features to achieve performance goals. Complexity is the enemy of security - Too many endpoint solutions create security gaps and a slow response to threats. Fortinet has that covered with FortiGate, FortiOS, and FortiGuard. FortiGate - Their award-winning network security appliances provide one platform for end-to-end security across your entire network. Fortinet optimizes its next-gen firewalls for internal segmentation, perimeter, cloud, data center, distributed, and small business deployments. Simplify your security posture with one security solution across your physical, virtual, and cloud deployments. To provide consistently top-rated security, greater visibility, and unmatched performance, Fortinet gives you the unique combination of the most advanced threat intelligence from FortiGuard Labs with our intuitive FortiOS Operating System and purpose-built FortiASIC processors. FortiOS - Control all the security and networking capabilities in all your FortiGates across your entire network with one intuitive operating system. Improve your protection and visibility while reducing operating expenses and saving time with consolidated next-generation enterprise firewall platform. With 360° visibility, you’ll be able to see everything on your network with just one click. View current usage patterns and quickly identify any active security threats. FortiOS allows you to act fast on new information through intuitive one-click shortcuts and keep up with today’s fast-changing threat landscape. FortiOS seamlessly integrates with Fortinet centralized management and offers robust software-defined networking and SIEM APIs for extended centralized management and orchestration. FortiOS leverages a performance-optimized security-engine architecture and custom FortiASICs in the FortiGate platform to deliver faster throughput performance – up to 10 times faster than equivalent firewalls from other vendors. With FortiOS, you have the flexibility to deploy precisely the capabilities and form factor you need for your specific firewall use case. FortiGuard - Their security services are available as subscription feeds for the FortiGate Next-Generation Firewall and IPS platforms. 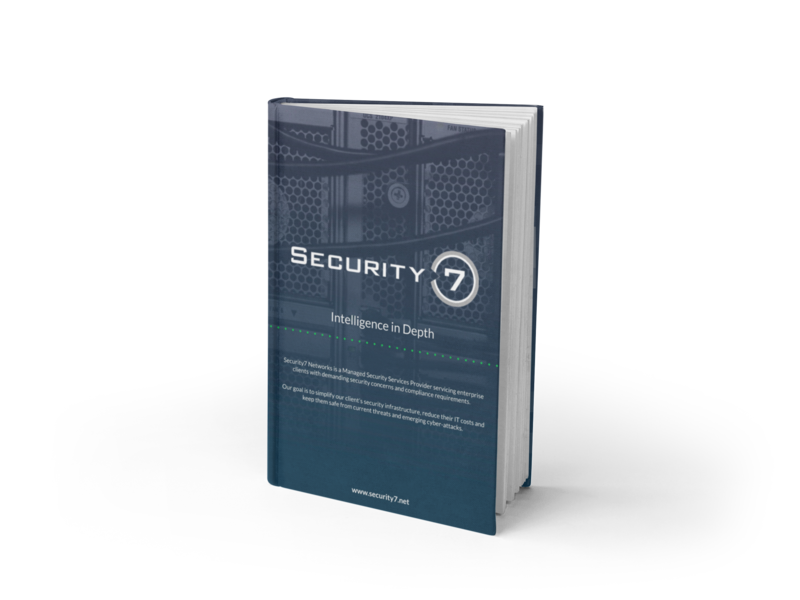 These feeds provide threat intelligence that is continually updated, countermeasures, rules, and updates to ensure that your security deployment is tuned to protect you from the latest attacks and threats. The FortiGuard threat intelligence ecosystem encompasses research performed by FortiGuard researchers in cooperation with extended security industry and law enforcement organizations. This threat intelligence powers numerous security services delivered by the FortiGuard Distribution Network to Fortinet security solutions around the world. This familiar source of intelligence not only keeps specific Fortinet solutions updated but also allows these tools to collaborate as a single security system. Because they share a common framework, the Fortinet Security Fabric will enable devices and applications to share threat intelligence, correlate data to identify sophisticated threats and work together to coordinate a response in real-time.